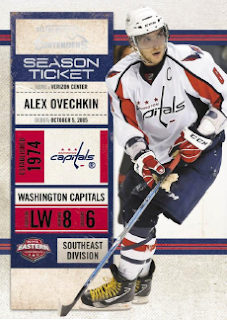 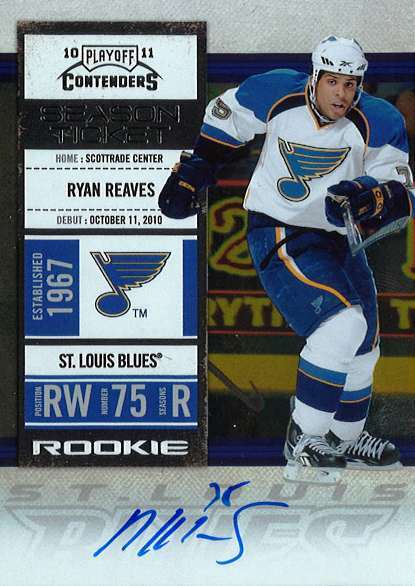 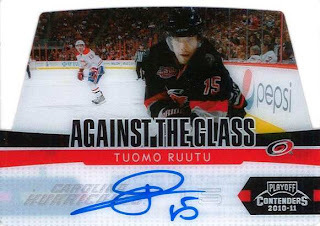 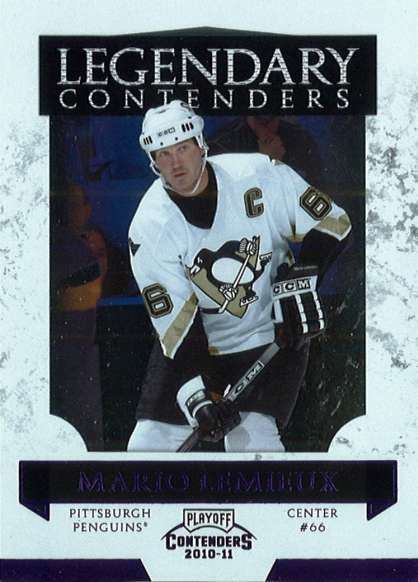 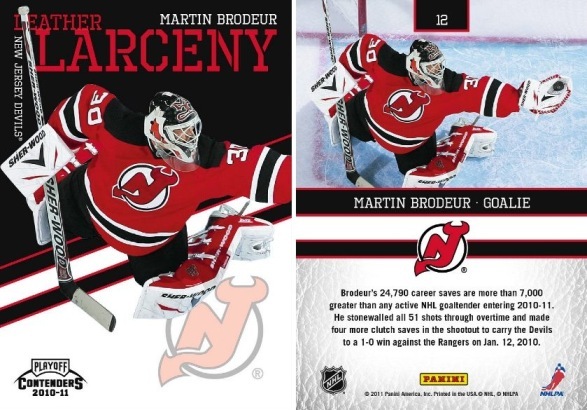 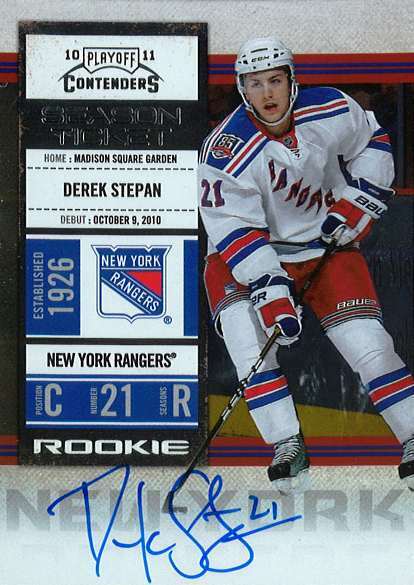 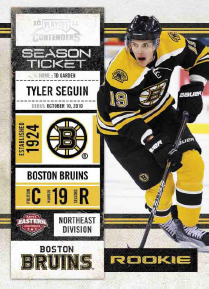 All About Sports Cards: 2010-11 Playoff Contenders Hockey looks great! 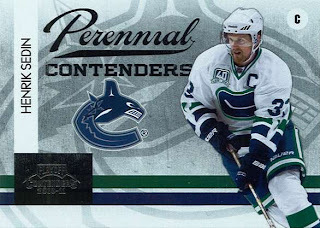 You know of our love for hockey cards here on the blog so we are very excited that 2010-11 Playoff Contenders Hockey is finally arriving. 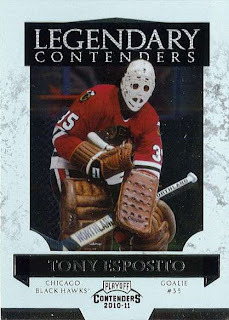 Take that smart outline of Contenders, mix it with an exceptional rookie class, some legends of the game, stellar photography, cool inserts, on card autos and and a lot of ice and you’re looking at one awesome Hockey Card Cocktail. 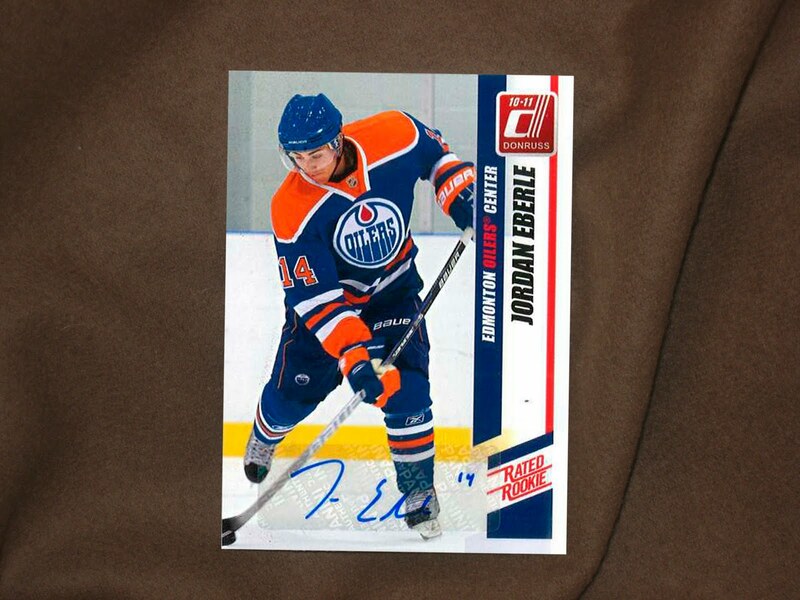 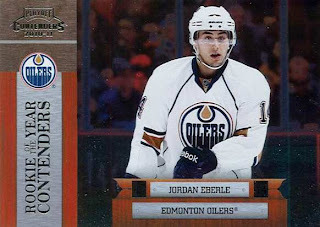 Speaking of which, don’t forget to enter our Stanley Cup Playoffs Contest for your chance to win this Rated Rookie Auto card of Rookie of the Year Contender Jordan Eberle. 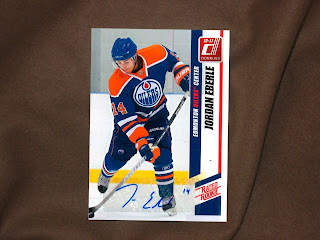 It is just one of three prizes in our contest. 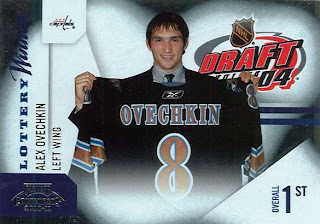 But time running out. You only have until May 19th, 2011, 7:00PM EST to enter. 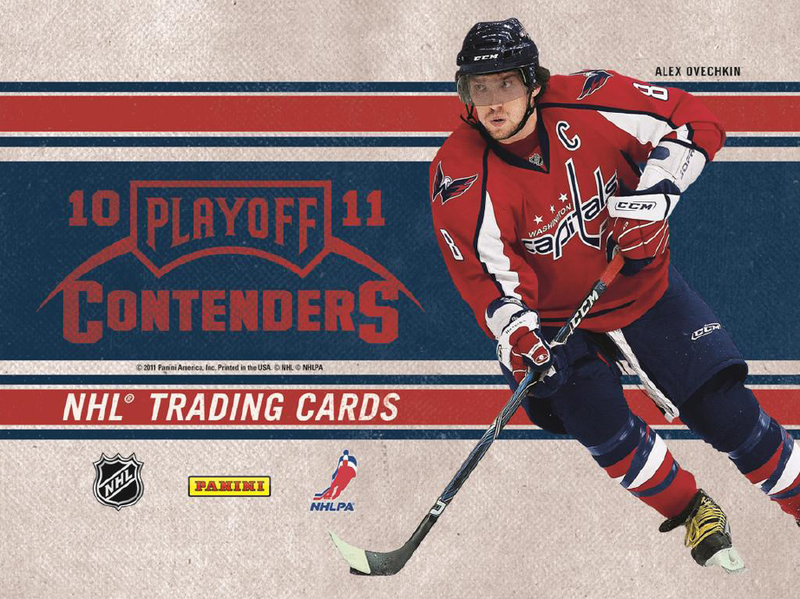 So use this link to get in on the contest and make sure you check out 2010-11 Playoff Contenders Hockey.